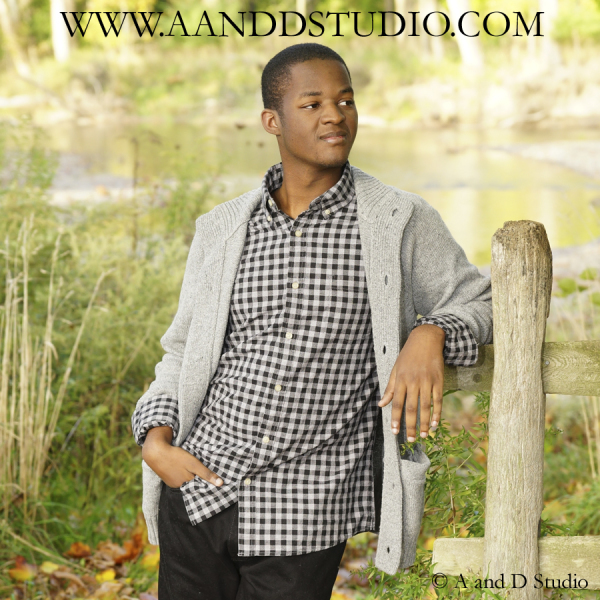 Cleveland and surrounding areas offer amazing places for modeling photo shoots. 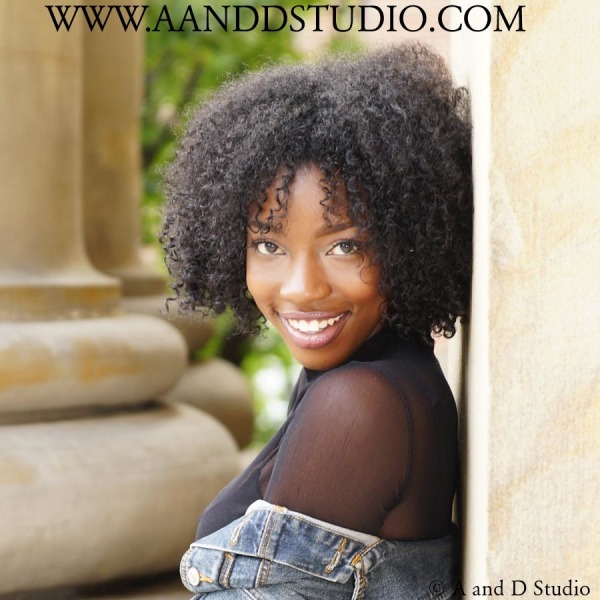 The Greater Cleveland Area has an abundance of places to do photo shoots with models. I am fortunate to work with many new and established models in the Cleveland market. 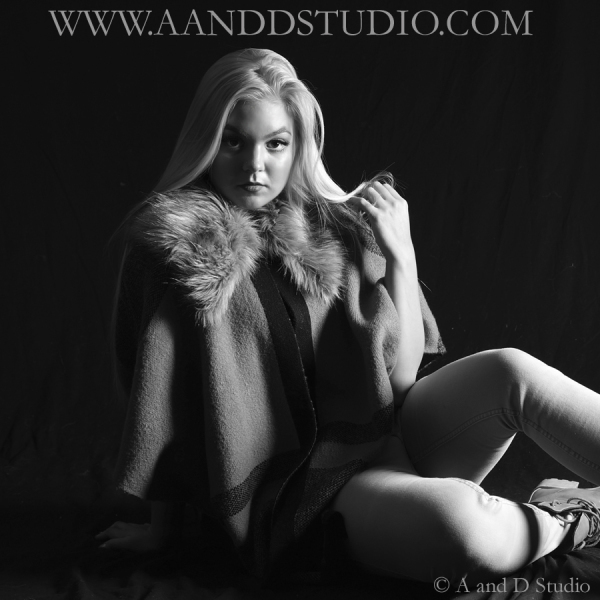 I work with them in studio and in locations all over the Greater Cleveland Area. 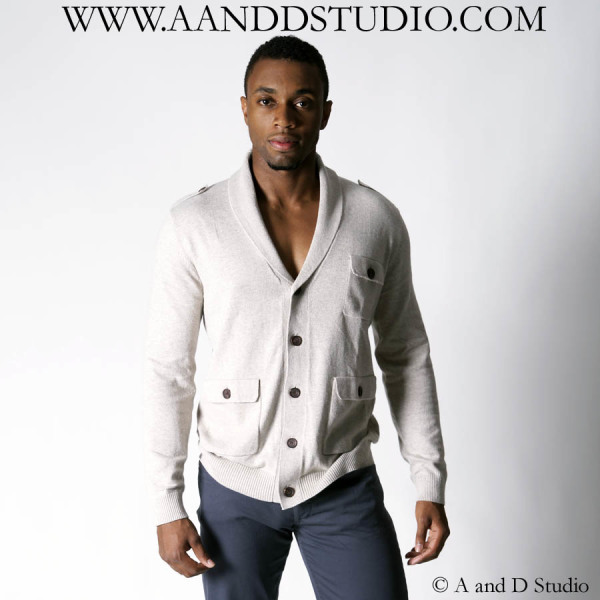 If you are interested in becoming a model and want to learn from industry professionals please visit.